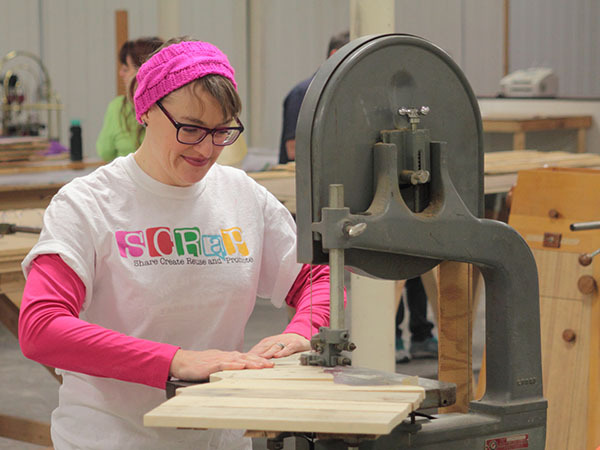 Open studio for Woodworking projects. Whether you need to finish a project you started or start a new one, you now have access to the Makerspace. Limited instruction is available, but staff is onsite to assist you. Studio time held in the Creative Annex 1702 1st Ave N.